In my last post, we looked at Toto in the original Wizard of Oz movie (1939). Most people know Toto was played by a Cairn Terrier called Terry, who even has a book written about his Hollywood life! 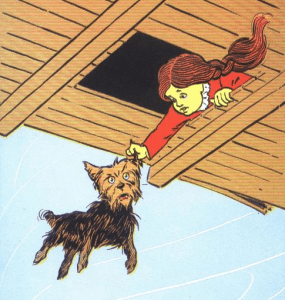 But in the books that inspired the blockbuster movie, Toto seems to be a Yorkshire Terrier. The famous movie was based on a series of books written by L. Frank Baum and illustrated by W.W. Denslow. Although the books never specified exactly what breed Toto was if you take a close look Toto certainly does look like a Yorkshire Terrier. And interestingly, Mr. Denslow owned a Yorkie! 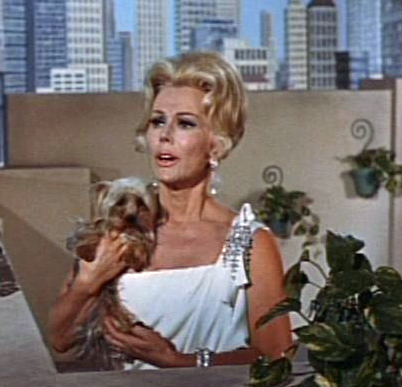 Toto isn’t the only famous Yorkie. Here are some more. 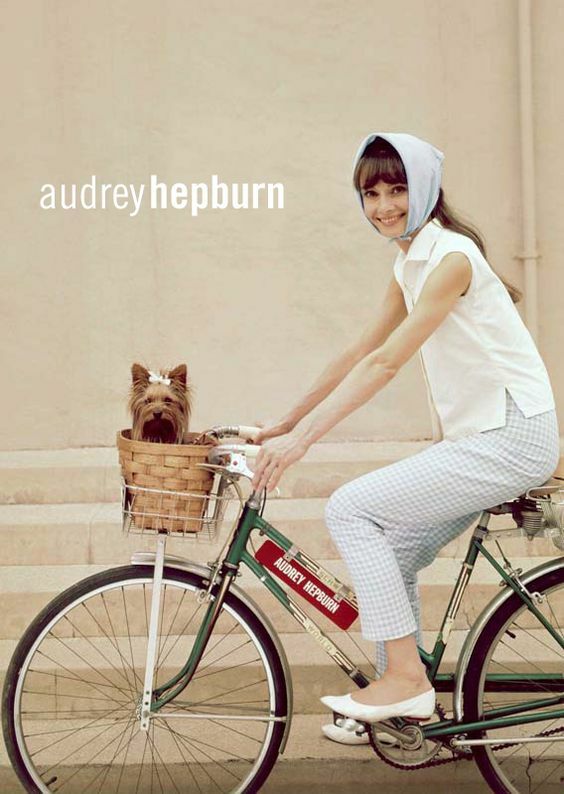 Audrey Hepburn was one of the most famous glamorous movies stars of the 1950s 60s and 70s starring in iconic films like Breakfast at Tiffany’s and Roman Holiday. She as also a devoted humanitarian; when she retired from movies she devoted much of her life to UNICEF. 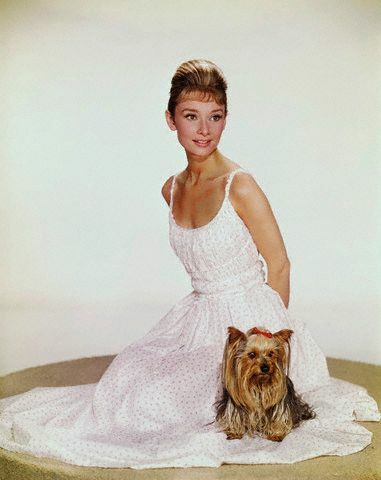 Her Yorkshire Terrier, Mr. Famous was literally famous in Hollywood and around the world. He even starred in one of her movies, Funny Face along with Fred Astaire. Meet me at the movies! In the Ben Stiller movie Meet the Fockers, the Fockers (played by actors Dustin Hoffman and Barbra Streisand) have a family dog, Moses, a little Yorkie who manages to get soaked by the mobile home’s exploding toilet, complete with blue chemical. 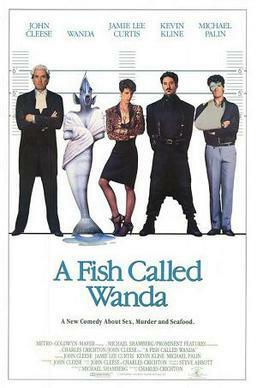 Not one, but THREE Yorkies appeared in the Jamie Lee Curtis movie, A Fish Called Wanda. 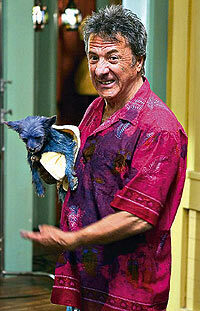 Dustin Hoffman with a blue Yorkie in the Fockers; A Fish Called Wanda cast and Elizabeth Taylor in Butterfield 8. This Yorkie looks pretty great on the lap of Queen Elizabeth I (1558 – 1603), but she actually had a MALTESE dog among others. 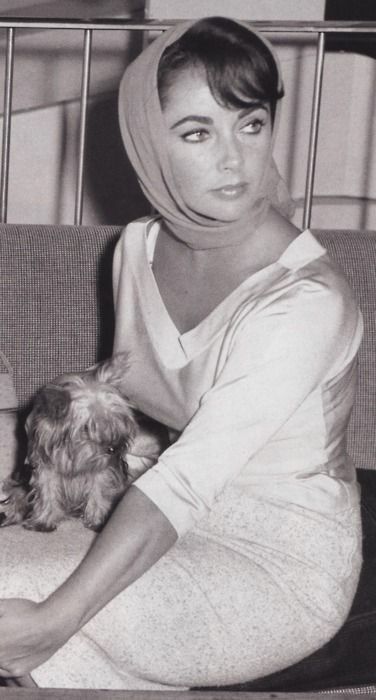 Yorkies were not even a thing back then. They were introduced in the 1890s in northern England, as working dogs who chased down rats in Victorian coal mines and factories. 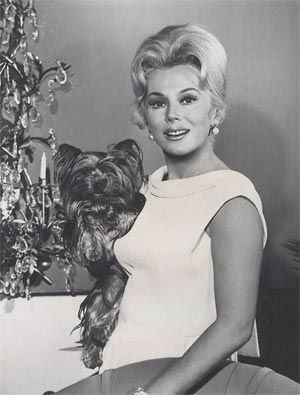 The best-known Yorkie to appear on TV was no doubt, Mignon, the Yorkie that Eva Gabor’s character (Lisa Douglas) owned on Green Acres. The show, which ran from 1965 to 1971 was a very popular sitcom featuring a New York couple who make the move to the countryside and buy a hobby farm. 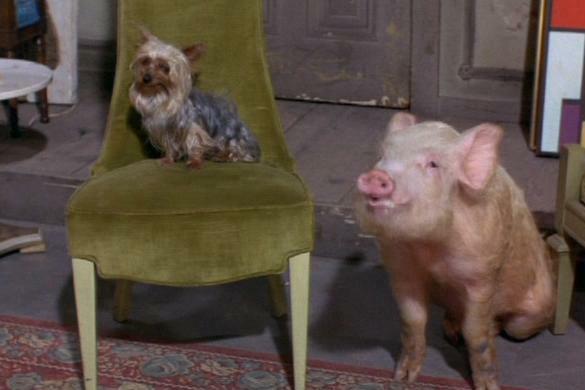 The glamorous little Yorkie played beside Arnold Ziffle the pig, on countless episodes. The late singer Whitney Houston’s Yorkshire Terrier named Doogie was featured with her on the reality TV show: Being Bobby Brown. 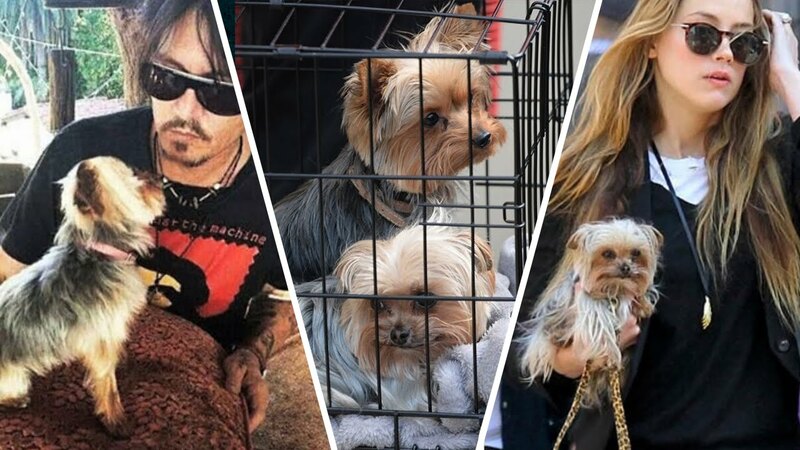 On MTV’s ‘Til Death Do Us Part: Carmen and Dave, a reality show involving the now-finished marriage of model/actress Carmen Electra and musician Dave Navarro, the couple had a Yorkie named Daisy. 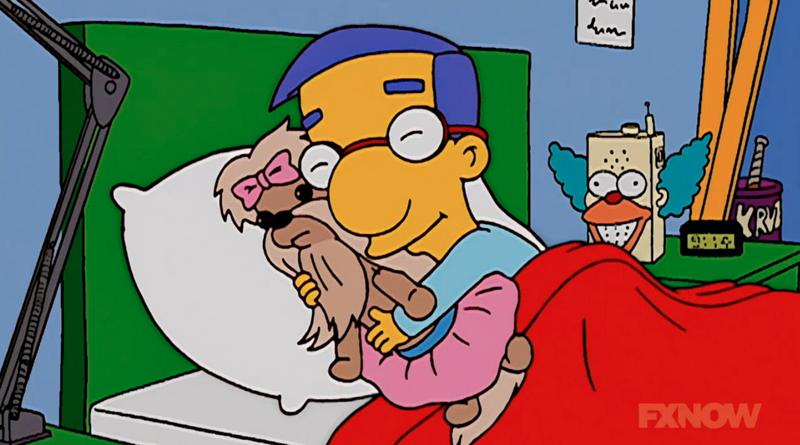 Milhouse Van Houten from The Simpsons television show owns a stuffed animal Yorkie who he calls Puppy Goo-Goo. 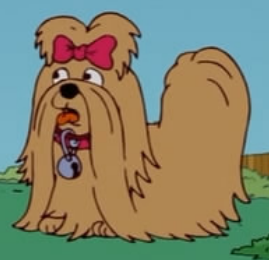 Stuffed animal or not, Milhouse’s dog in the Simpsons is clearly a Yorkie. 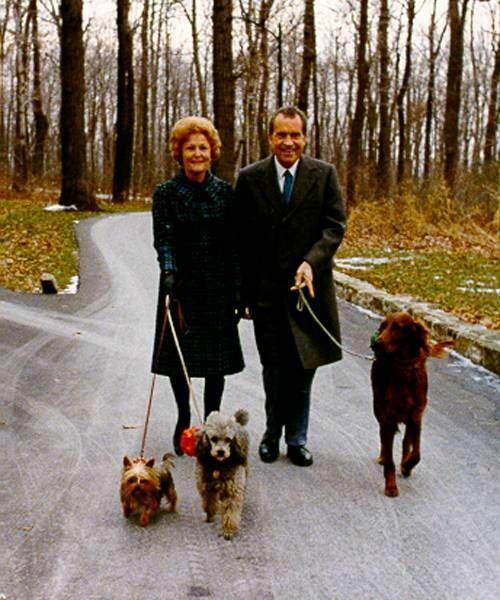 A Yorkie named Pasha belonged to Tricia Nixon and lived in the White House while Richard Nixon was president. 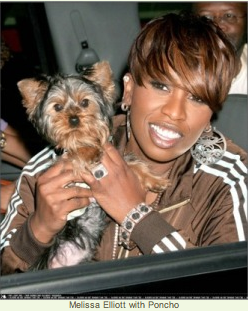 Missy Elliott and her Yorkie Poncho. Britney Spears and one of her many dogs. 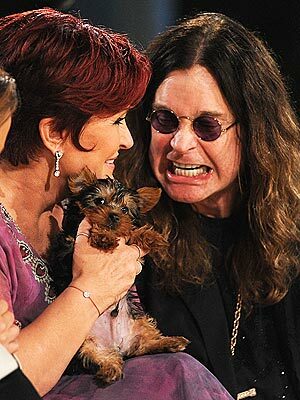 Ozzy and a Yorkie who looks VERY frightened. Jennifer Lawrence with a Yorkie – prop or pet? Johnny Depp’s Yorkies, pictured here during their unwelcome visit to Australia in 1995. Read how the PM of Australia was ready to put the dogs down because they weren’t quarantined.